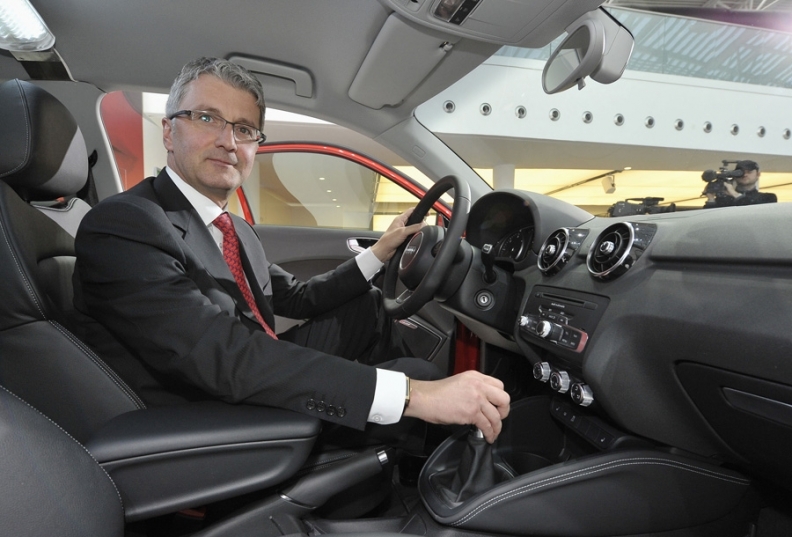 Audi Chairman Rupert Stadler has been named one of the keynote speakers for the annual International Consumer Electronics Show in early 2011. In recent years the show has become increasingly important as a venue for showcasing automotive-electronics technology. Audi Chairman Rupert Stadler has been named one of the keynote speakers for the annual International Consumer Electronics Show. In 2008, General Motors CEO Rick Wagoner delivered a keynote speech at the show. Ford Motor Co. CEO Alan Mulally keynoted in 2009 and 2010.